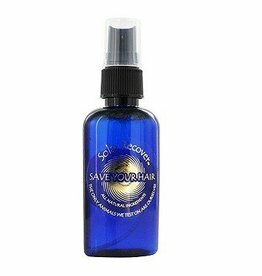 This Save Your Hair Jr product is a convenient purse/pack size version of the Save Your Hair Product. 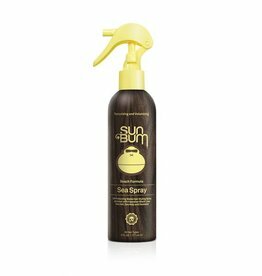 Beach Formula Sea Spray protects your hair from the elements while giving it extra body, waves, and texture for that beach windswept look. 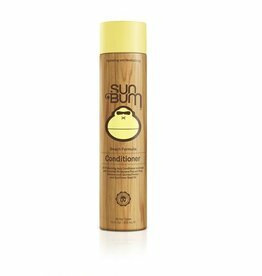 It enhances strand separation and definition, instantly blocking humidity that causes frizz.